Extremely popular as a state that brims with culinary attractions and natural beauty, Arizona promises much more than majestic landmarks and mountain charm. Ethnic, artistic, culinary and cultural treasures are abundant in Arizona AZ and its surrounding countryside. So, take a Arizona charter bus service around the city and explore its rich culture, heritage and architecture, without having the hassle of driving, parking or wasting time and energy hiring a uber or taxis. Make your Arizona bus travel a special one, enjoy unique blend of experiences in each passenger. By day, explore the incredible museum collections, beautiful neighborhoods with centuries of architecture and history or just enjoy some local shopping. After the sunsets, take a charter bus tour to the amazing locales, and experience the city’s vibrant nightlife, fine dining and world class performing arts. Choose from our wide range of coach buses, minibuses, executive coaches, shuttle vans and more and make your trip comfortable and enjoyable for all. Whether you are searching for a mini bus or a charter bus in Arizona for a city tour, wedding, corporate event, sports event or for any other reason, we are available 24×7, 365 days a year to accommodate all your transportation needs, even last minute ones. Just give us a call to know more about how we can make your long or short distance travel budget friendly and comfortable. Charter Everything offers charter bus services to all the famous attractions, shopping centers, landmarks, malls in Arizona. Simply provide us with your travel itinerary and leave the rest to us. We will assist you in choosing the right vehicle in accordance to your trip type and group size – from a fleet of luxurious coach buses and minibuses, we offer it all. Trustworthy transportation is one of the vital elements for making your trip safe and fun. Whatever your destination and irrespective motive of hiring our charter bus, you can always trust our expertise at Charter Everything for an enjoyable and reliable bus rental service. Our knowledgeable representatives are eager to guide you every step of the way, whether you require a mini bus for 20-35 passengers or a large charter bus to transport 50-60 people. With us, you can conveniently save your trouble finding a reliable and affordable bus transportation service provider anywhere in Arizona. We’ll offer you the ideal combination of comfort, safety and affordability. The reason for choosing Charter Everything does not end here! We even provide state-of-the-art amenities like Wifi, charging outlets, television sets, DVD players and so on to make the trip fun for you as well as other passengers. Do not take on the unwanted stress by leaving your transportation in the hands of unlicensed cab drivers of rideshare apps without proper background checks or vehicle records; instead select a company with combined 30 years hand on experience that you can always rely on to fulfill all your transportation needs. If you and your friends or family are history lovers, Arizona Sonora Desert Museum is a must visit. Leave all your travel worries with us. We will pick your group from the destination of your choice and take you for a visit to the museum, which also functions as an art gallery, botanical garden, aquarium and zoo so there is something for everyone. Hop on our Arizona charter bus and make San Xavier del Bac as your next destination. A Spanish Catholic mission, it is located just 10 miles south of Tucson and dates back to 1692. San Xavier del Bac boasts of being the oldest structure and one-of-its-kind in the state. So, if you wish to make some wonderful memories, Arizona is the ideal destination. How can you best explore this fascinating place? In a comfy and affordable Arizona charter bus of course. Let us help you make your trip joyful, pleasant and convenient. The city plays home to an incredible collection of architectural attractions, artistic venues, museums and shopping centers. 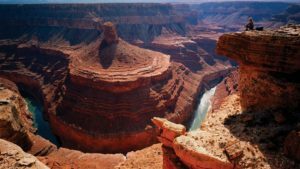 There is the Grand Canyon National Park, in addition to majestic landmarks, extraordinary art installations, jazz venues and more all in Arizona. Choose one of our of charter bus rentals and start your tour with the Arizona Capitol Museum and learn about the amazing history of this great state, its heritage and culture. The city’s museums are eccentric, exclusive, modern, historic and massive. You can find fascinating places like Ak-Chin Him-Dak Eco-Museum where you get to explore tribal crafts and those that are small and intimate like Arizona Doll & Toy Museum. 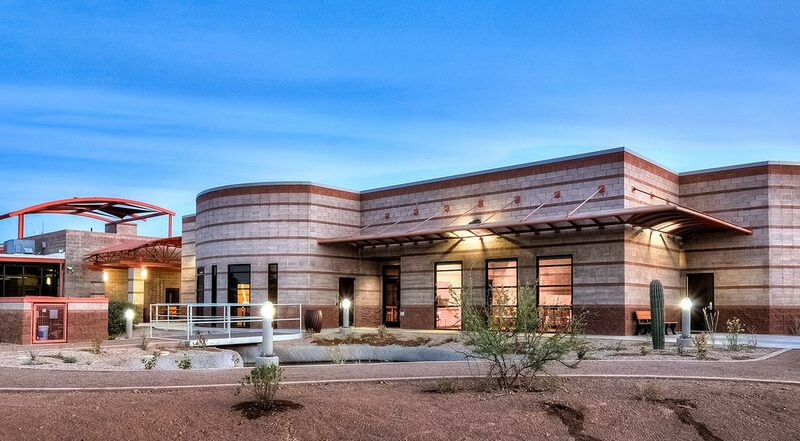 There are the specialized ones like the Arizona Historical Foundation that was transferred to Arizona Historical Society Museum at Papago Park. What better way to explore the breathtaking museums of Arizona than in our luxury charter bus rental? Explore the city relaxing in our charter buses and find the region blooming gardens and parks, many of them gracing the city’s art museums and historic homes. Get up close and personal with wildlife at the zoos, gardens and parks in Arizona, Wildlife World Zoo and Aquarium and Out of Africa Wildlife Park. 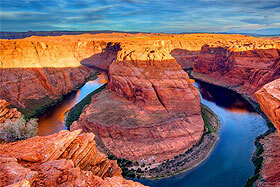 If there are children in your group, they are sure to fall in love with the mesmerizing gardens and parks in Arizona. 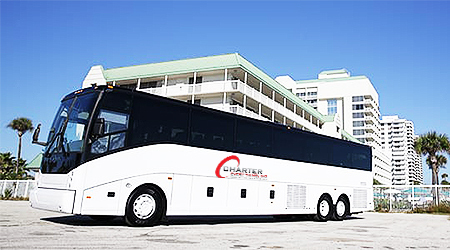 Make everyone travel much more comfortable with Charter Everything bus rental services. Our comfortable coach buses and minibuses ensure a smooth ride, you can even have a nap while traveling to your destination of choice. You can also sit back and enjoy a movie or listen to your favorite songs while driving to the next stops. Whether you are planning to hire a charter bus in Arizona a for business trip, school tour, educational trip, wedding, family outings or corporate convention event we have you covered. Our knowledgeable and friendly representatives are always at your service to help you choose the ideal bus rental for ensuring an affordable, luxurious and comfortable trip. 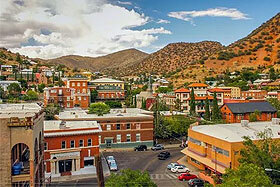 We provide relaxing and comfortable bus solutions to explore different parts of Arizona. Whatever your plans- whether a shopping trip to different shopping outlets of Arizona, tasting the best cuisines the city has to offer or taking your school kids out on a guided tour, we will take care of everything. From helping with the vehicle selection to the ideal tour locations, we will do it all. Moreover, you just have to name your requirement of the bus- whether luxury buses, standard minibuses, party buses, shuttle vans and limos we have it! Arizona charter bus service is the best way to get there on time and in style! Call us today to book your next trip with our affordable charter bus rentals. Get a free quote today, select the best bus charter and get moving to your desired destination in style and utmost comfort. Call us today to get a free quote for your charter bus rental in Arizona AZ. You are sure to enjoy the experience of traveling with us!